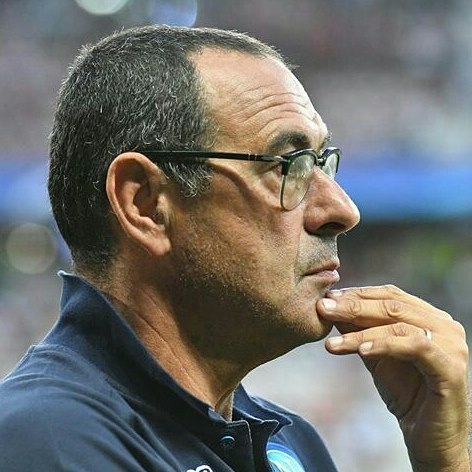 Maurizio Sarri has said he would be pleased if Chelsea owner Roman Abramovich calls him after Sunday’s humiliating 6-0 defeat against Manchester City and pleaded with the club to provide clarity on his future. I didn’t see my football. At the beginning [of the season] it worked. So now we need only to understand the reasons why at the moment it isn’t working. We need to understand the reasons. My feeling during the week was really very good,” he said. “Yesterday during the meeting was really very good, during the warm up was really very good so I think the motivation was at the right level.